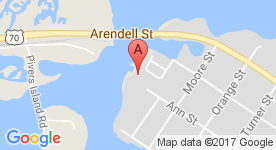 Book now at Beaufort Inn March 1st through May 1st and receive 15% off a 3-night stay. 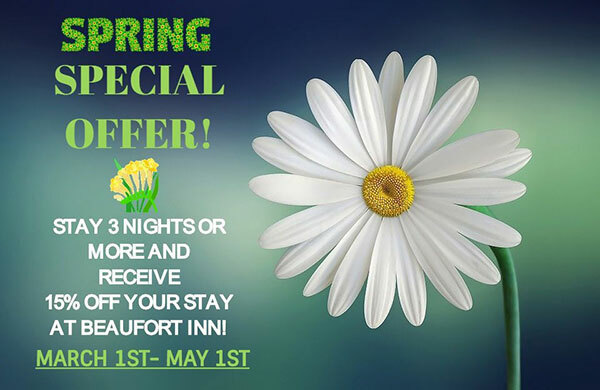 Spring into the season with a relaxing getaway! Mention special upon booking reservations so the proper discounts can be applied. Call (252) 728- 2600 for any further information. Book together and save! 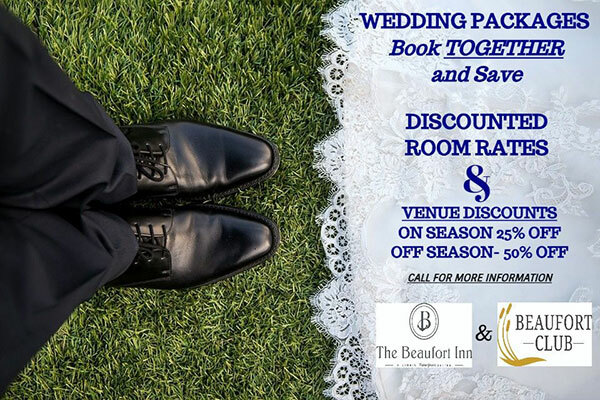 Enjoy discounted room rates and venue discounts for your wedding at the Beaufort Inn. Call (252) 728- 2600 for more information. Beaufort Inn is the perfect place to relax in the heart of Historic Beaufort. Enjoy views from your private balcony, where you can watch boats stroll by or experience a beautiful North Carolina sunset. Come play the best in seaside golf. 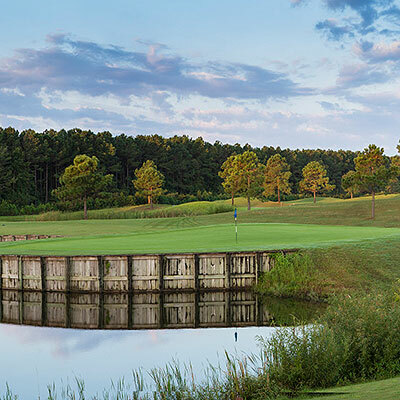 Our signature Bob Moore Golf course features 18 holes that engage the competitive player. Accompanied with a brand new clubhouse and resort style pool, Beaufort Club has it all. Pricing – Based on double occupancy, taxes included. In the event of inclement weather, a rain check will be provided for golf. Golf Packages available throughout the year, pricing will vary.